A Roon system starts with a core – it’s the traffic cop, the housekeeper, and the brains behind the operation. 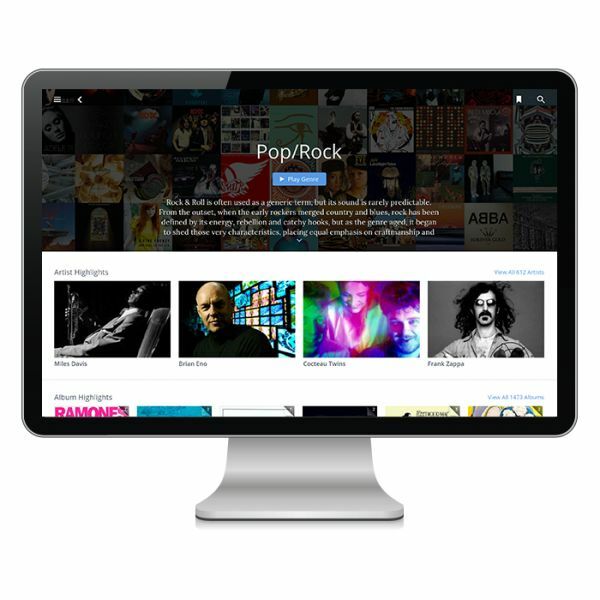 The core manages your music collection from many sources, and builds an interconnected digital library using enhanced information from Roon. That single core is then expanded with as many controls and outputs as you need. 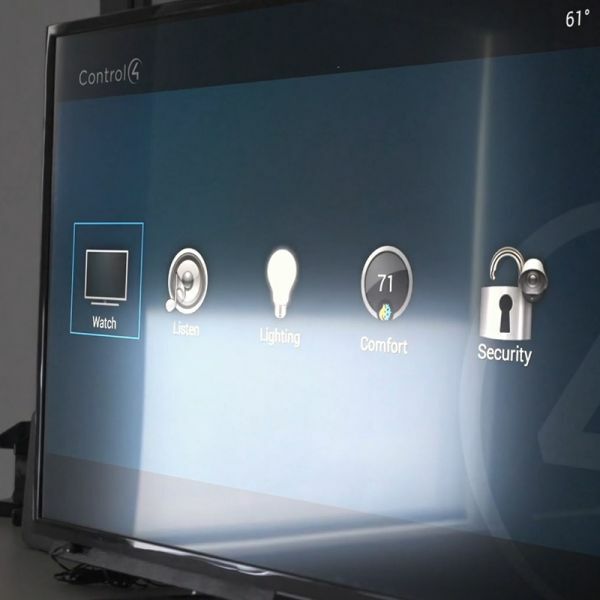 This means you get the same Roon experience whether you're running on a single PC or on devices around your home.